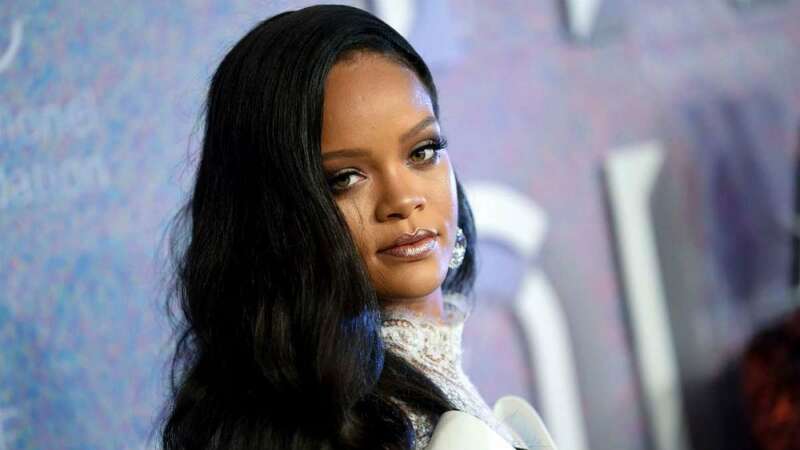 Los Angeles : Singer Rihanna says her new album will come out next year. On Friday, responding to a fan who commented on an Instagram post asking "But when is the album dropping Robyn? Can we have a release date for that? ", the singer said simply "2019". No further details were released, reports billboard.com. Her vocal producer Kuk Harrell teased the new album earlier this week, promising it's "incredible" and "amazing" before adding that "that's all I'm going to say". Her last album, "Anti", released in 2016.